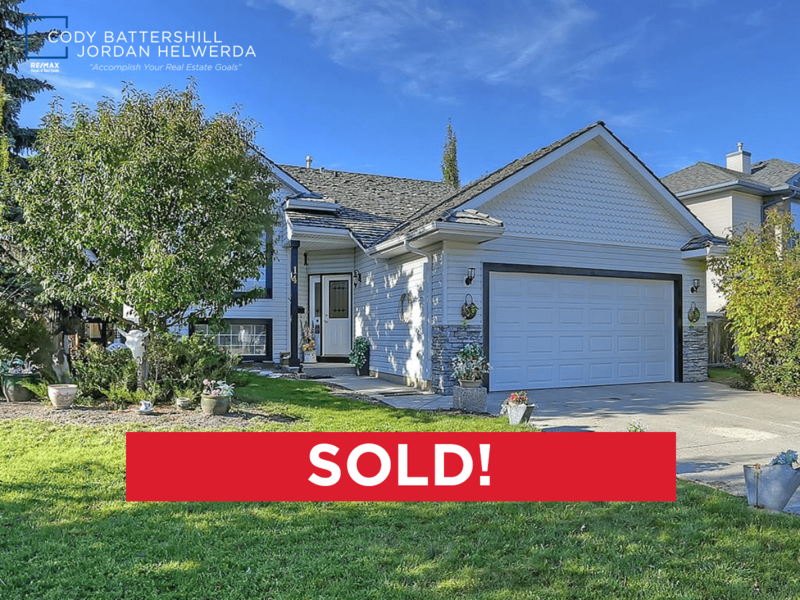 Are you thinking about selling your home in Cochrane? If so, it’s important you find a real estate agent / REALTOR® who knows your community inside and out and has the knowledge and experience to be able to give you the best advice!  As experienced REALTORS® in both Calgary and Cochrane real estate, we have the knowledge, skillset and expertise to help maximize the value of your home on today’s market while for buyers what is necessary to help guide you towards being 100% satisfied with your next purchase. This beautiful single-family bi-level home was in the prestigious Cochrane community of Bow Meadows. With 4 bedrooms, 3 bathrooms and more than 2,600 square feet of living space, it was the perfect place for a new family to move into! Cochrane is home to a wide range of real estate, giving people from all walks of life an opportunity to live in the town west of Calgary. With a population of approximately 26,000, Cochrane has all the amenities you need to live day-to-day while access to the big city is just 18 kilometres to the east. Cochrane is an ideal town to live in for those looking to escape the hustle and bustle of the city but not being too far away from it all at the same time. How much is your Cochrane home worth on today’s market? Find out by requesting a 100% free, no-obligation competitive market analysis from Cochrane real estate experts today! 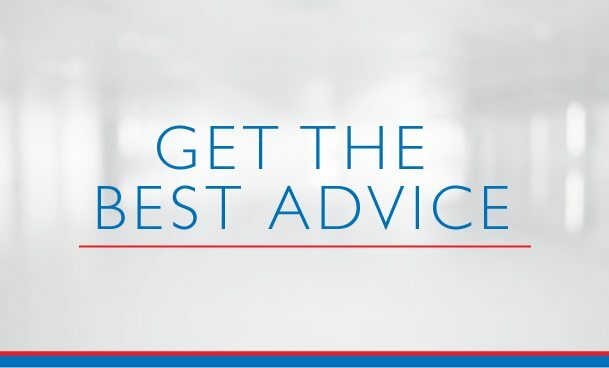 Contact us and learn about the advantage you get when using Cody Battershill and Jordan Helwerda with REMAX House of Real Estate and Westsidesold.com when buying or selling property in Cochrane today! As experienced Westside real estate agents and REALTORS® in Calgary & rural areas, we guarantee to provide you with the best service, advice and representation while making sure all your needs are taken care of throughout your next transaction. Call us anytime at 403-370-4180 or send a message using the form below for a quick, if not immediate response during most hours of the day. We are looking forward to helping you accomplish your real estate plans in Cochrane, Alberta!